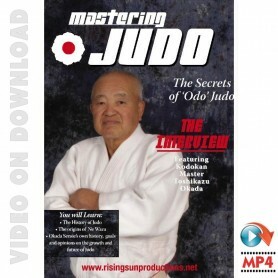 Download videos Judo and Ju-Jitsu traditional. 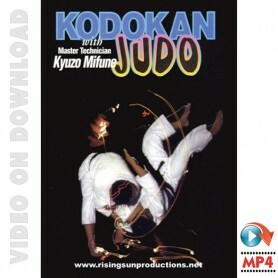 Kodokan Judo, Judo Atemi, Judo Koshi Waza, Katami Waza, Budo Goshin Jutsu Ryu, Judo Kensetsu Waza, Ne Waza, Shime Waza, Te Waza, Sutemi Waza, Ashi Waza, Ground Combat, Unlimited Ju Jitsu, Juko Ryu Jiu Jitsu, Ju Jutsu Do Combat, Power Jiu Jitsu, Jiu Jitsu Kyoo Soku Seishin Ryu, Loubet Jiu-Jitsu. 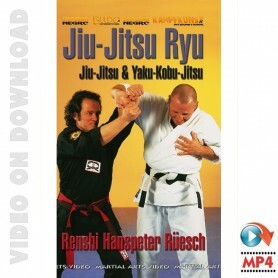 Techniques, basic, intermediate and advanced level, concepts, training, competition and applications for self defence , for martial artists, judokas, students, practitioners and competitors. 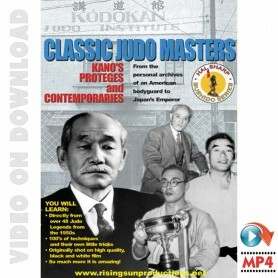 With many of the most outstanding Judo and Ju-Jitsu masters: Jigoro Kano, K. Mifune, T. Okada, Bryan Cheek, P. Loubet, Pedro R. Dabauza, H. Nunes, H.P. Ruesch.